1. Free but expert advice & professional storage solutions satisfying specific storage needs. 2. Strict order execuation: Strict quality control, sample test . 3. Quick delivery. Within 20 workdays for ordinary order quantity. 1. 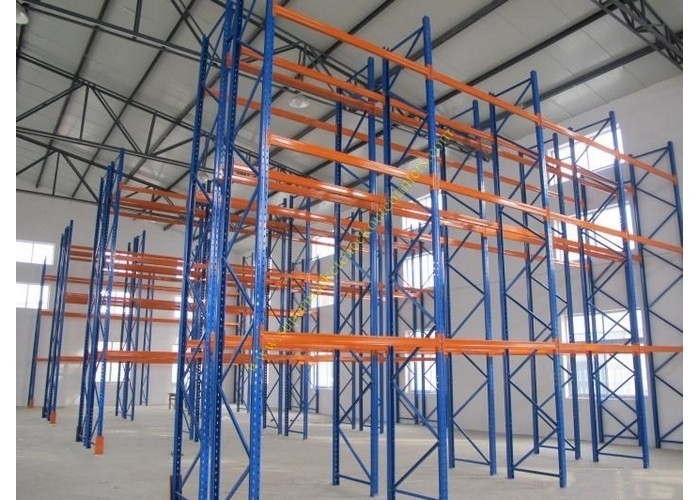 Heavy Duty Rack are widely used in the manufacturing,Third-Part Logistics and Distribution center,etc,applies to muti-varieties and small batch goods,and few varieties and big batch goods. 3. 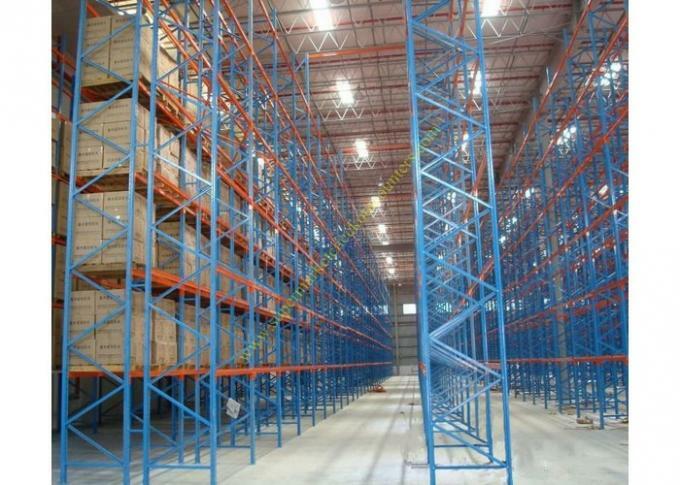 Suitable for artificial access box goods, or with separate parts box, turnover box matching load heavy goods.